Every business runs into some cash flow funding or need some capital requirements from time to time. Your business may be at a stage of a new refurbishment or needs to purchase additional stock for a busy time of the year. If you know the amount, you wish to borrow use the loan calculator below to see if you are able to make the loan repayments either daily or weekly to help with cash flow. If you are a SME business with a registered Australian Business Number (ABN) for more than 6 months you should apply. The online application form is a 4 stage process which you tick a few boxes and complete a few fields of data. Once you submit the online application form a decision will be forwarded to you within hours. 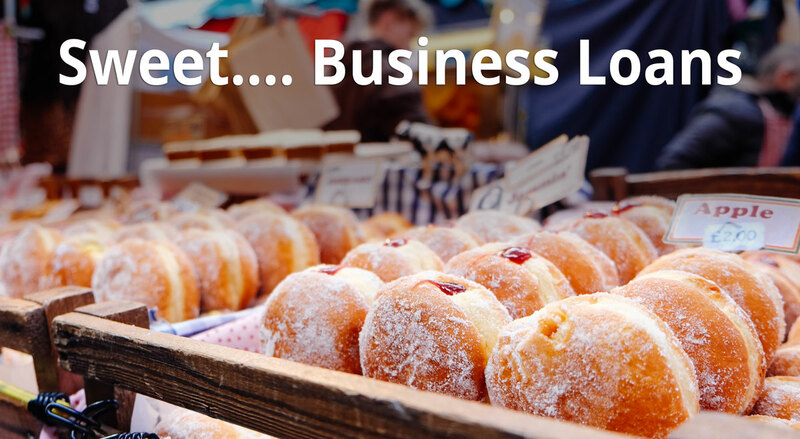 How do our Quick Business Loans work? We want to help you grow your business. Unlike other big lenders, our entire process makes business finance easy so you spend less time applying, and more time realising your business dreams. The Apply and Approval process is very streamlined. We use an Australian online lender that specialises in funding for small to medium-sized businesses (SME). Founded in 2011, they use a proprietary technology platform who developed the platform to analyse over 400 data points about a prospective business, based on factors like cash flow, social media and business growth, by processing this data to determine the requested loan amount. A simple and fast application process, apply in minutes. 90% of customers receive their funds within 24 hours.